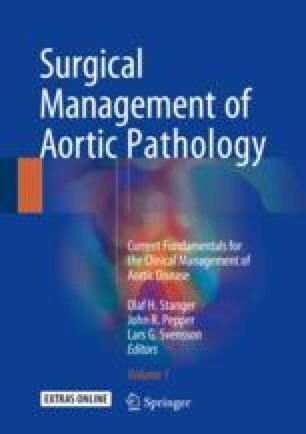 Over the last 50 years, restoring a durable and physiological performance to the aortic valve has been largely accomplished by surgical aortic valve replacement (AVR). The restoration of normal ventricular geometry, mass volume and function is a goal yet to be achieved. More robust management of hypertension, atrial fibrillation and early intervention in asymptomatic aortic stenosis (AS) or aortic regurgitation (AR) may offer a better outcome. This requires a comprehensive physiological consideration that combines classical force-velocity relationship and the time course of force development. Left ventricular hypertrophy (LVH) and myocardial fibrosis remain structural and morphological focus points in this process. Classical ECG strain pattern, CMR mapping of fibrosis and 3D speckle tracking echocardiography along with functional genomics are creating a new platform to yield more in-depth understanding of the nature of myocardial adaptation to pressure and volume overloading in heart valve diseases and myocardial response to valve surgery or intervention. Ultimately the physiological principles, the new knowledge and novel valve prostheses will work in synergy to improve quality of life in an ageing population.